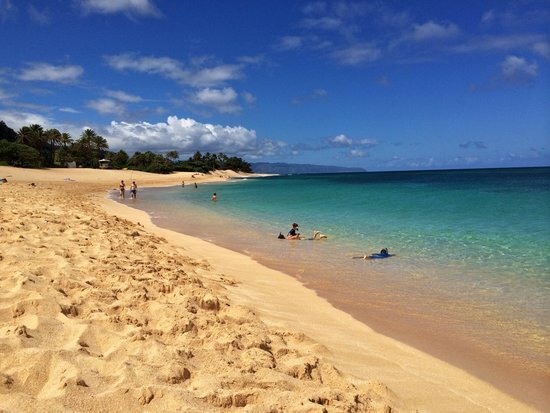 The mere mention of Hawaii is enough to prompt visions of grass skirts and colorful cocktails with tiny umbrellas. 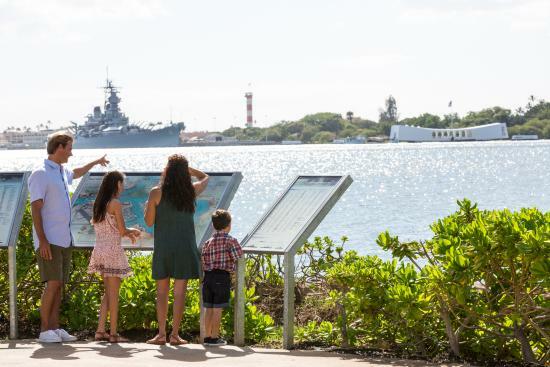 While you will find some kitsch in Honolulu, you’ll also find art museums, bike paths, and some of the most beautiful scenery in the world. 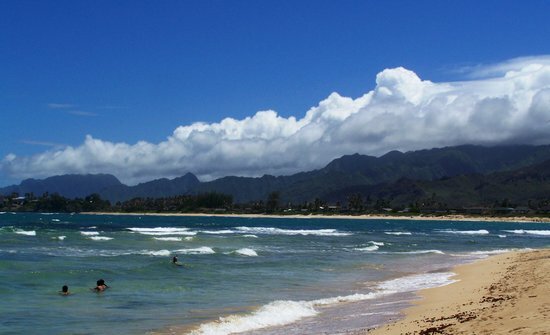 Popular Waikiki Beach has soft sands and great surf. 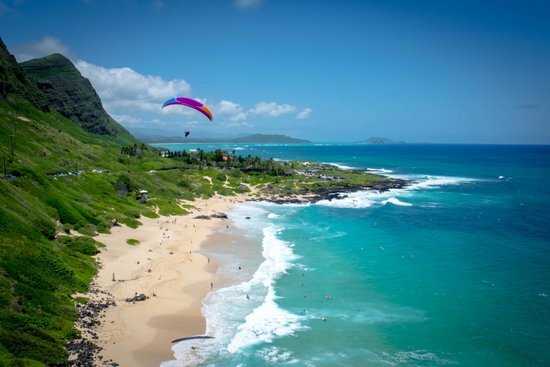 For majestic Oahu views scramble to the top of Diamond Head – a 350-acre volcanic crater. Historic structures like Iolani Palace and Ali'iolani Hale are worth a visit on a non-beach day. 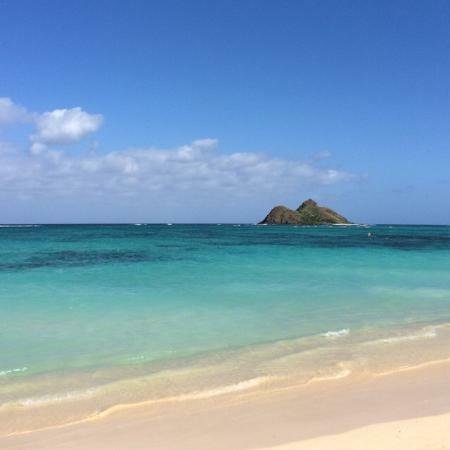 Want to save up to 30% on your Honolulu hotel? 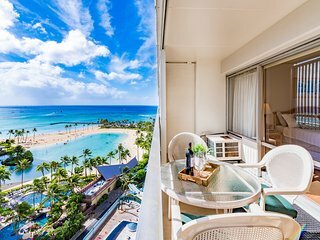 "One of the nicest hotels..."
"Can't be beaten for price an..."
Oahu is a great place for families with so many choices for kids young and old to enjoy. 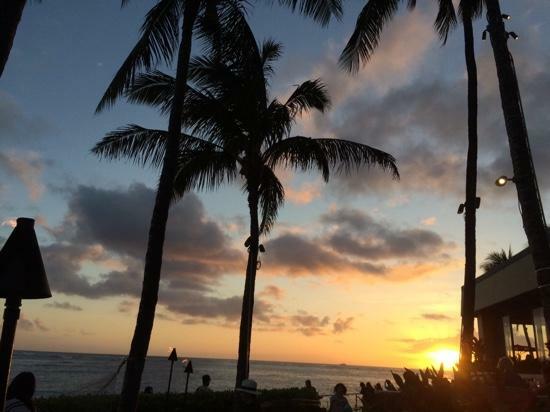 Explore the rich history and culture of Hawaii. 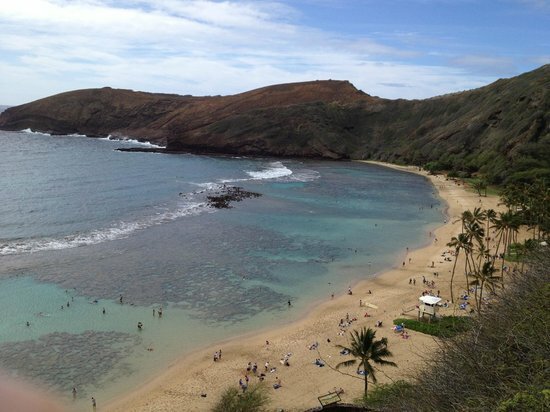 Keep a look out for your Honolulu TripWatch.